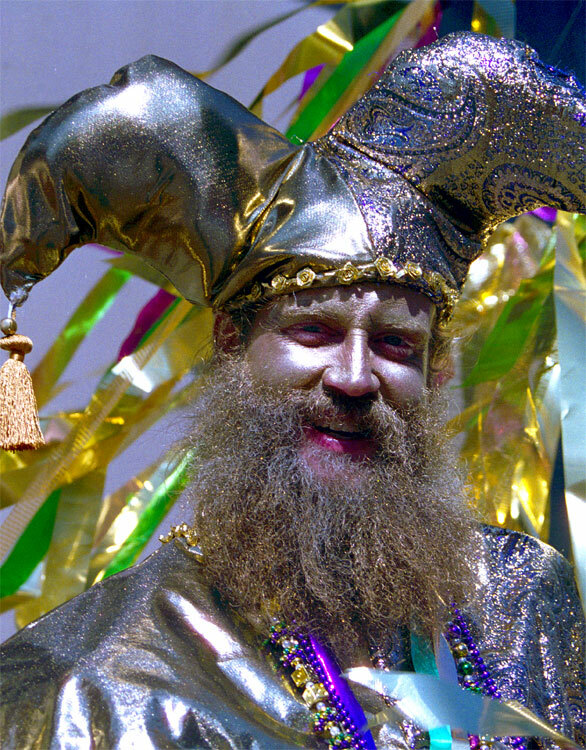 By law, float riders at Mardi Gras must always be wearing a mask. 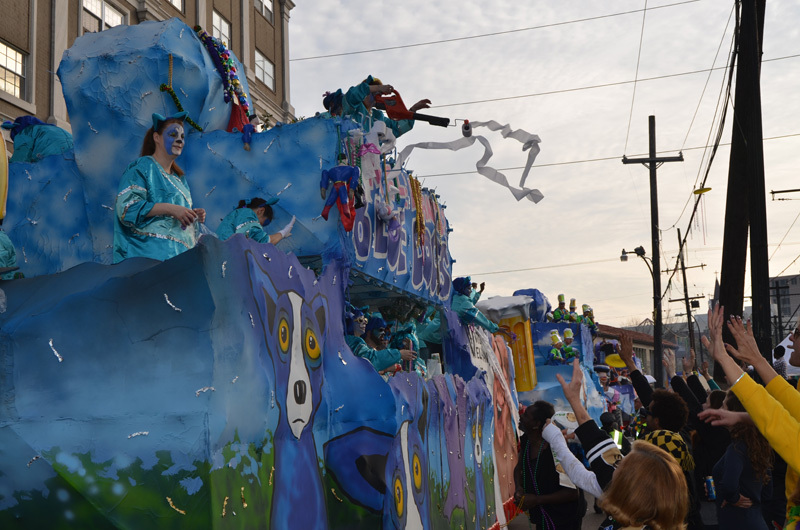 New Orleans starts celebrating Mardi Gras on February 15. 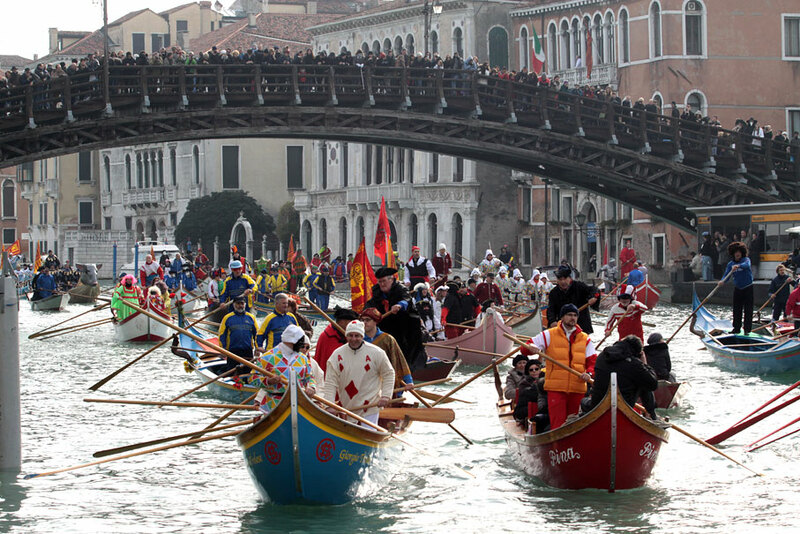 One of the most anticipated events during the Venice Carnival is the boat parade. 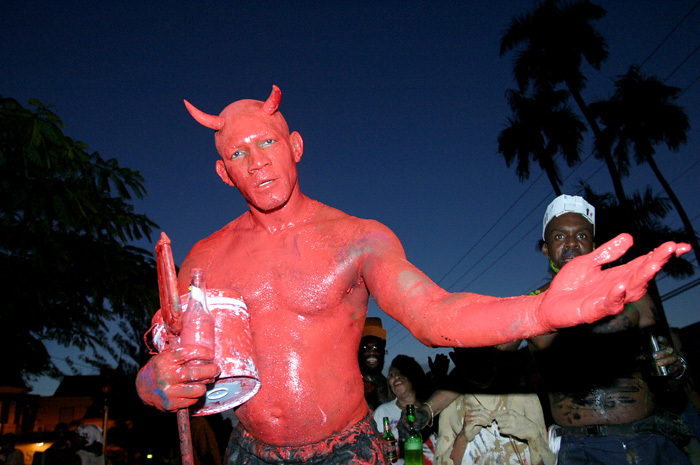 A reveler covered in paint for j’ouvert in Trinidad and Tobago. Cloaked, masked figures and a water parade of beautifully decorated boats floating down the Grand Canal make this carnevale a standout. On land, there are events for the entire family including an ice-skating rink at Campo San Polo, a theatrical walking tour uncovering the city’s secrets, and daily parades filled with clowns, music, dancing, and costume contests. This year’s Carnival, which starts on February 15 and lasts for two and a half weeks, takes on an international flavor thanks to its theme: fairy tales and fantasy—both delightful and frightful—from around the world.